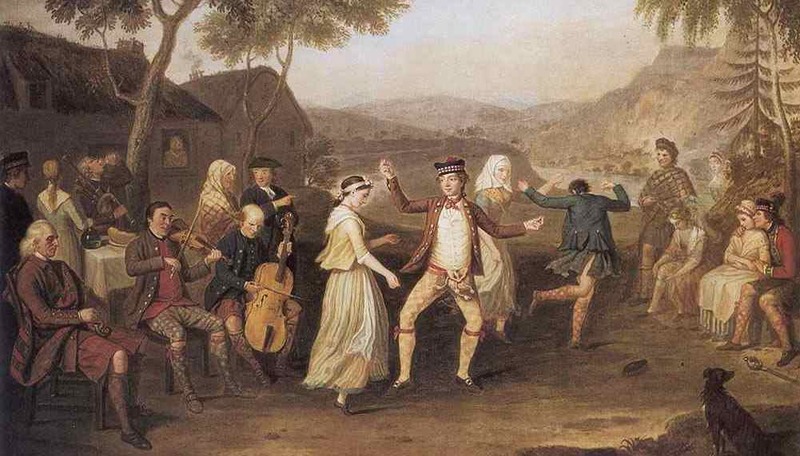 Our program explores the unique crossroads of 18th-century Scottish folk and classical traditions. In 1707, the nation’s Union with England sparked a patriotic surge of interest in Scotland’s own music tradition. As the Scottish Enlightenment swept the nation, Edinburgh became a hotbed of concerts, dances, and patronage of the arts. Professional musicians and country fiddlers crossed paths at the new coffeehouses and music salons that sprang up, while Scottish composers produced masterful settings of familiar folk tunes.